Download the Jammin' Jumpers informational pamphlet here. 2019 - 2020 competition & performance TEAM A, B, C+, and C Evaluations! Jump Rope evaluations are used to place the jumpers at the appropriate team level based on skill and interest. The season starts in October 2019. Open Jump sessions will be held in September 2019. Spring evaluations took place in May. Fall Clinics are September 16 & 19 at Wadsworth Middle School and September 17 at Norton Middle School from 5:30 - 7:30 PM. Tryouts will take place on September 21 at Norton Middle School from 9 am - 12 pm. A parent meeting will be on Monday, September 24 at 7:00 PM in the cafetorium at Wadsworth Middle School. 1. Speed Testing - The jumpers will be timed in speed step for 30 seconds and 1 minute. 2. Team Routines - The jumpers will demonstrate their level routine and be evaluated on presentations and individual skills. Team Routine will be released in September. 3. Double Dutch Skills - The jumper will be evaluated on entering, jumping, and exiting double dutch ropes. Jumpers can get involved in two ways. Youth Jump Rope sessions are open to all jumpers 6+ years old. A session is comprised of five classes. 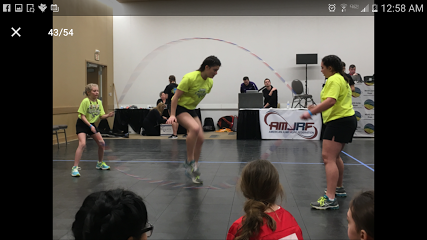 Jumpers will learn single, pairs, and double dutch skills at the basic - intermediate levels. Fun interactive jump rope games are used to increase coordination, balance, hand eye coordination, and team building skills. 2018 - 2019 Youth Jump Rope sessions will be posted in August. 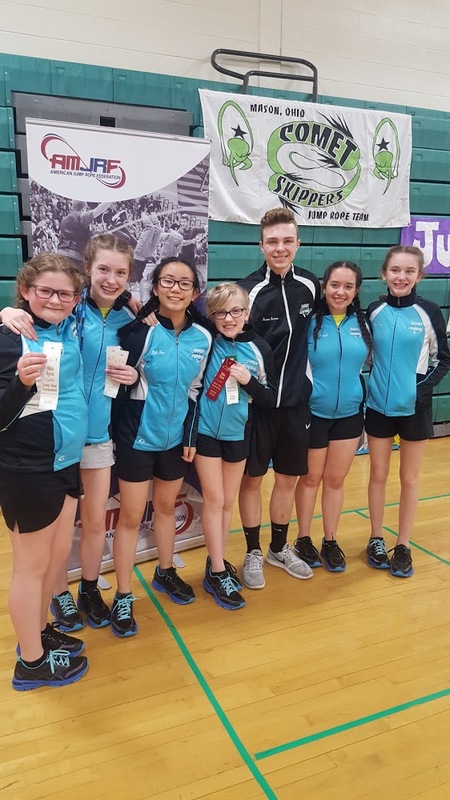 Jumpers can attend local workshops or private lessons to build on their skill level and increase their ability to advance in the sport. Workshops and camps vary based on location and dates. Private lessons are available upon request. View the team calendar for information. We support each other through team bonding. 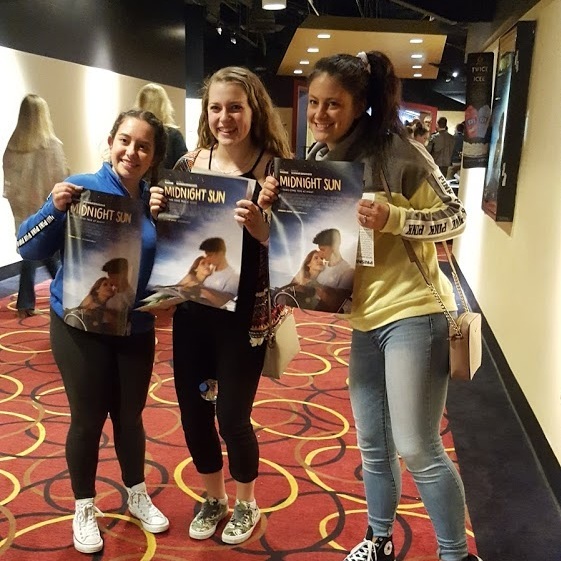 There is no "I" in TEAM! Join Today! We host the Jammin' Double Dutch Workshop during November in Norton and Wadsworth, OH! Information is under the Events tab. 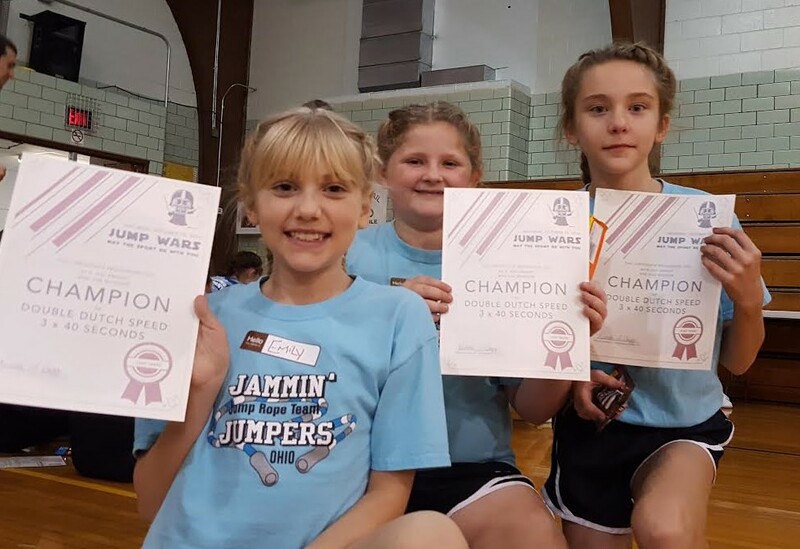 The Lightning Jump Off Competition (LJO) is hosted by Jammin' Jumpers during February in Wadsworth, Ohio! 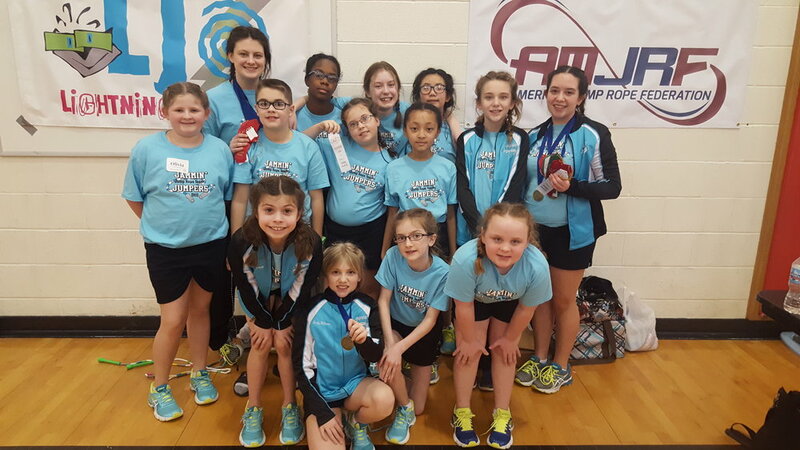 The LJO is a qualifying event for the AMJRF Classic Jump Rope Championship held during March in Columbus, OH. Register in January at www.amjrf.com! Tori Boggs is an Industrial Design graduate of Ohio State University. 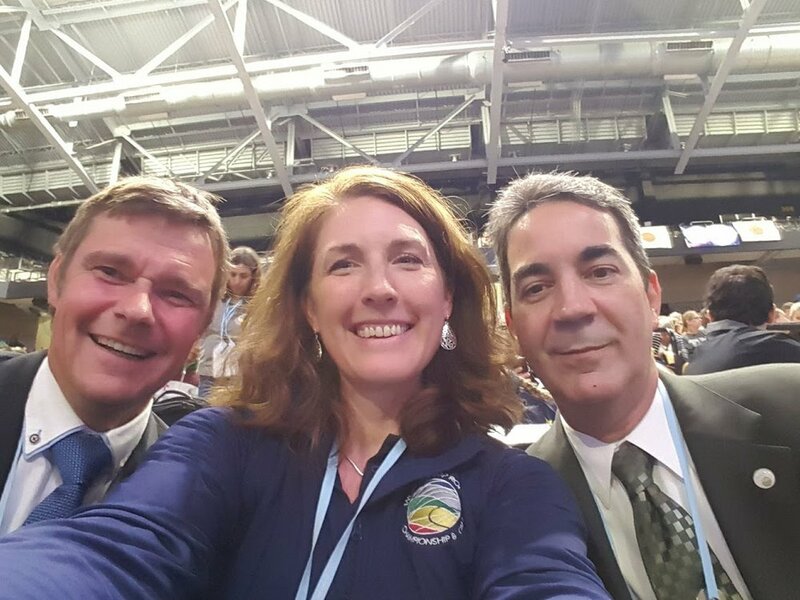 She's also a ten-time world rope-skipping champion, a two-time rope-skipped world record holder and founder of the U.S. National Jump Rope Team. Boggs chose Ohio State over Brown and Yale because she said it felt like home. We support Ohio State Jump Rope Team. O-H-I-O! !